We launched Year in Monzo last week, and hundreds of thousands of you saw and shared how you spent in 2018. We loved your tweets about the surprising things you discovered (we’ve compiled our favourites here. And we hope you found your summaries interesting! If you haven’t seen your Year in Monzo yet, just tap the button below on your phone! 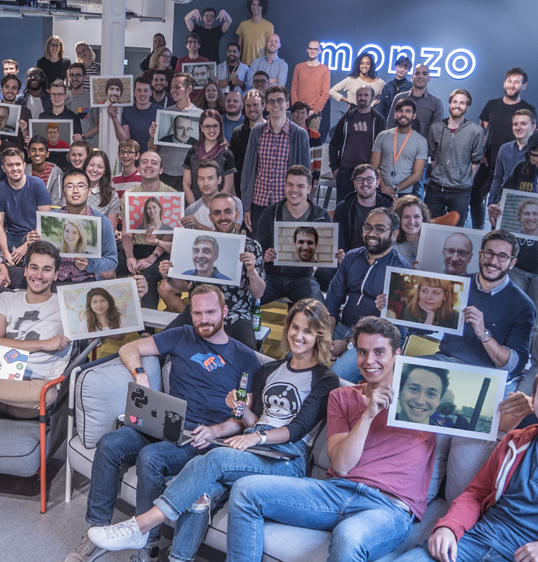 We thought we’d share what Year in Monzo looked like for all our customers. See your Year in Monzo!